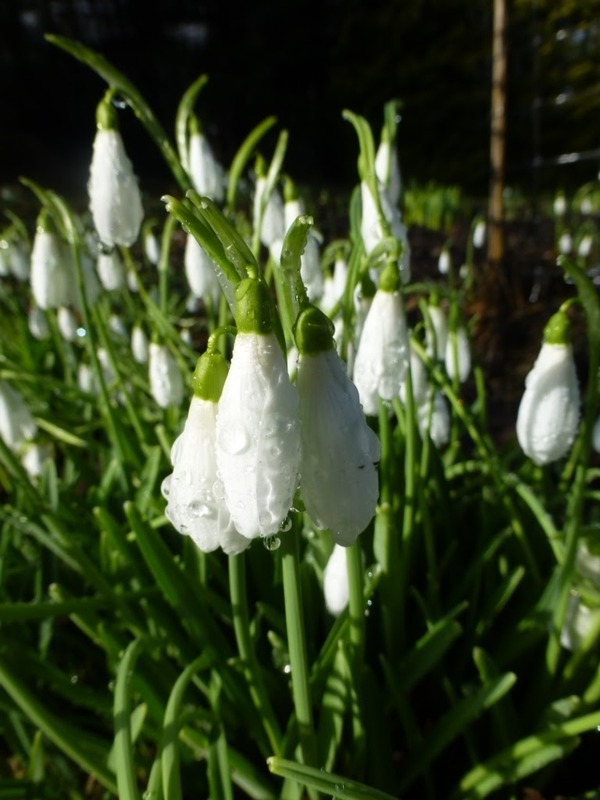 We decided to go to Evenley Wood Gardens to see the snowdrops. We were sure we hadn't been there before. Until we arrived at the village of Evenley and had the whole déjà vu experience. Yes, we had been there in 2017. And looking back at the photos from then, I discovered that I took many of the same photos - standing in the same spot! The major difference was that my 2017 photos had raindrops. So, onto the 2019 visit. In 2017 we went to the Great Western Arms near Aynho for lunch. This time we drove into Buckingham and had a walkabout and lunch at The Woolpack.